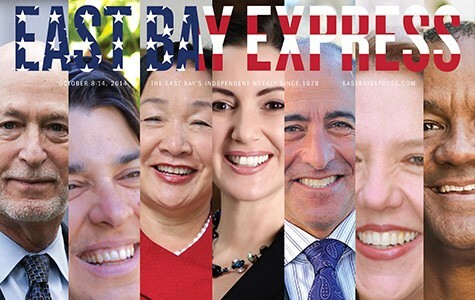 Fifteen people are running for mayor of Oakland this year, but most political observers I've spoken to — both inside and outside of City Hall — generally agree that there are six or seven major candidates in the race: Rebecca Kaplan, Bryan Parker, Jean Quan, Libby Schaaf, Dan Siegel, Joe Tuman, and perhaps Courtney Ruby. Most of the polls so far have backed up this conclusion, although the ranking of the top candidates has varied from poll to poll. Still, six or seven is a lot to choose from — even in a ranked-choice voting system in which voters get to select their top three candidates. 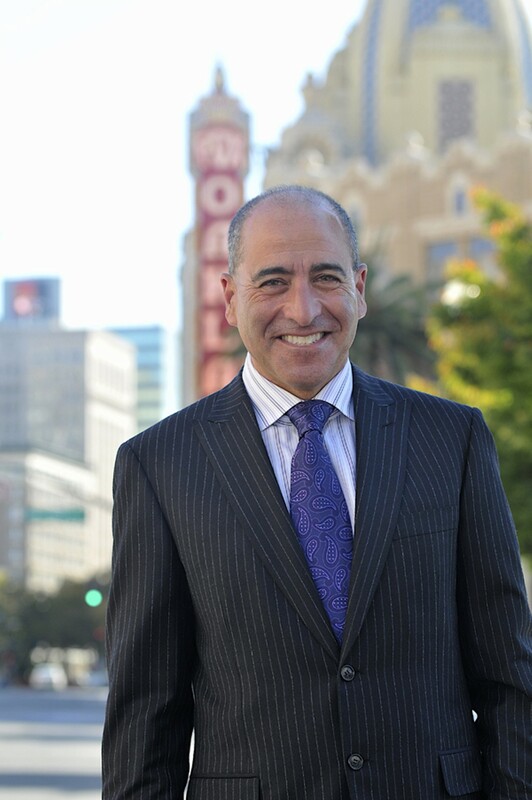 In fact, the 2014 mayor's race may present the most difficult electoral decision for Oakland voters in a long time. So we thought it might be helpful to put together a guide to the top candidates that places them on the political spectrum from left to right. In this case, however, it's actually left to moderate, because none of them can be accurately described as being conservative politicians. Now, we realize that some people — including some of the candidates and their supporters — may disagree with where the candidates land in the guide, but I'll give explanations about why I think each candidate belongs in each spot. It's also worth noting that politics are relative. The top candidates in the Oakland mayor's race probably would be considered liberal in a national context. But here in the East Bay, where politics skew to the left, a candidate who is considered liberal elsewhere might instead be viewed as moderate here (Governor Jerry Brown is a prime example; he's often described as a liberal in the national press, but locally, many people think he's a centrist). With that in mind, the top seven candidates from left to moderate are: Siegel, Kaplan, Quan, Schaaf, Tuman, Ruby, and Parker, with Siegel being furthest to the left and Parker furthest to the right. 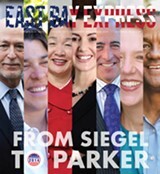 Indeed, there's little dispute that the gap between Siegel and Parker is considerable on the top issues in this year's race. However, the political differences between some of the other candidates — Kaplan, Quan, and Schaaf, for instance — are somewhat narrow. So if you're thinking about selecting one of those three as your top choice for mayor this year, your decision may hinge on reasons other than politics, such as the candidate's experience, her work ethic, or her ability to cooperate effectively with people and run a city with complex problems. This is an easy one. Siegel is the most progressive of the top candidates in this year's race by a substantial margin. 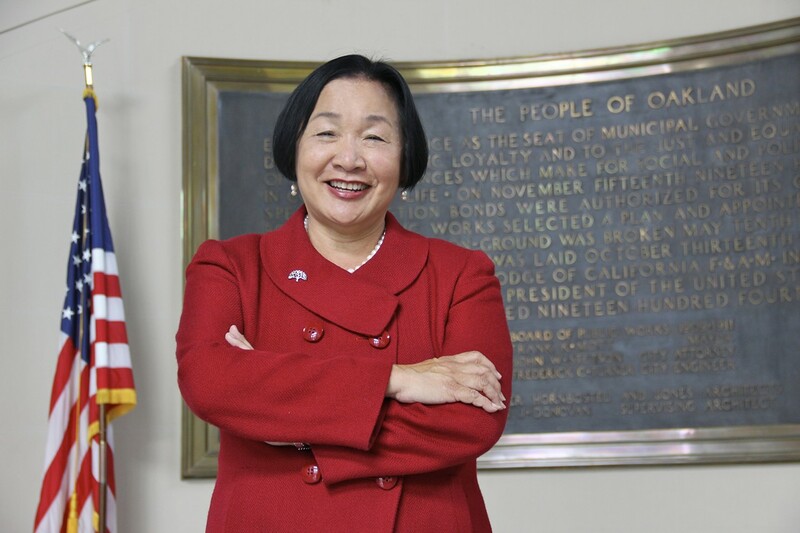 The longtime labor and civil rights attorney was the first candidate to openly push for raising the minimum wage in Oakland to $15 an hour. He also strongly supports Measure FF, which would raise the minimum wage from the current $9 an hour to $12.25 an hour in March. Siegel is also the only major candidate who believes that the Oakland Police Department does not need to hire a lot more cops. Siegel contends that OPD can become more effective with the seven hundred or so officers it has now by focusing on community policing, reorganizing the department, and implementing reforms such as those adopted in Richmond under Police Chief Chris Magnus. "I just believe that we are not very effective with the seven hundred we have right now," Siegel said. He also is a strong advocate for holding cops accountable when they engage in misconduct, although as a labor attorney he said he has no interest in rolling back the police union's collective bargaining rights. Siegel strongly opposes tough-on-crime strategies like stop-and-frisk, youth curfews, and gang injunctions, contending that they result in racial profiling. 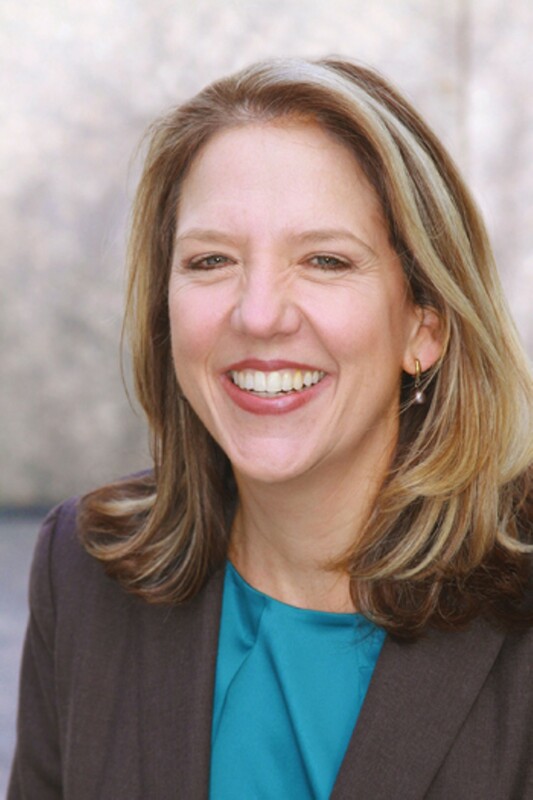 Siegel has considerable experience in both the private and public sectors. 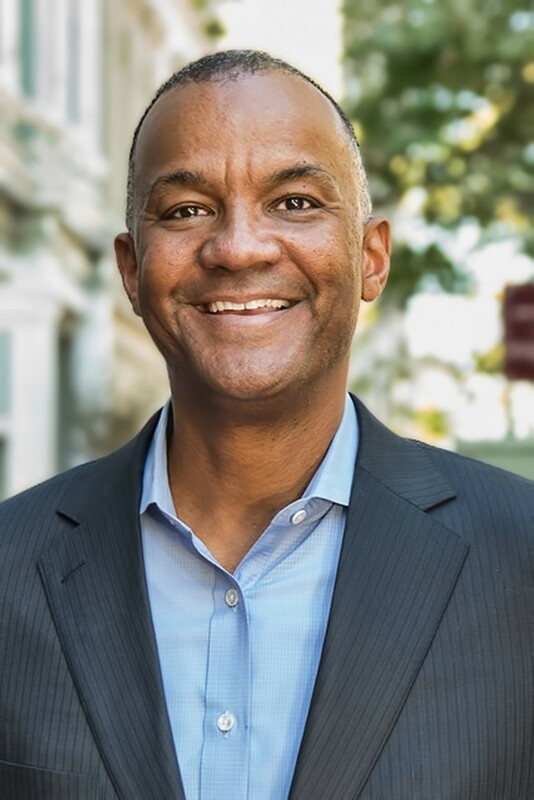 In addition to running his own law firm in downtown Oakland, he twice won election to the Oakland school board after serving as the district's general counsel. He said he wants to invest in early childhood education programs, especially for youth from low-income families, and in literacy and job training programs for former prisoners who are reentering society. He also has vowed to work with the school district to lower truancy and dropout rates. 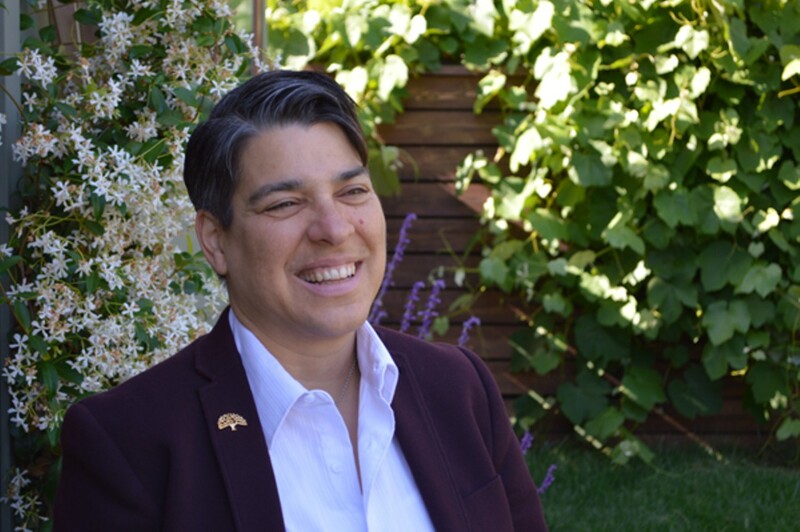 Siegel also said that helping small businesses thrive in Oakland will be one of his top priorities, and that he plans to expand local food production by helping residents create more community gardens. He also has a plan to increase the number of rooftop solar installations in Oakland through the use of the city's bonding authority. 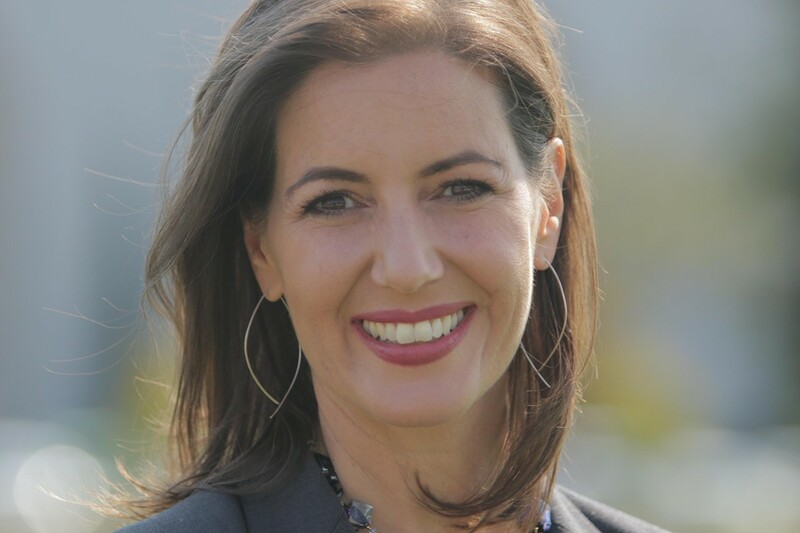 And he wants Oakland to develop its own broadband network and establish a municipal internet provider to attract more high-tech businesses and jobs. 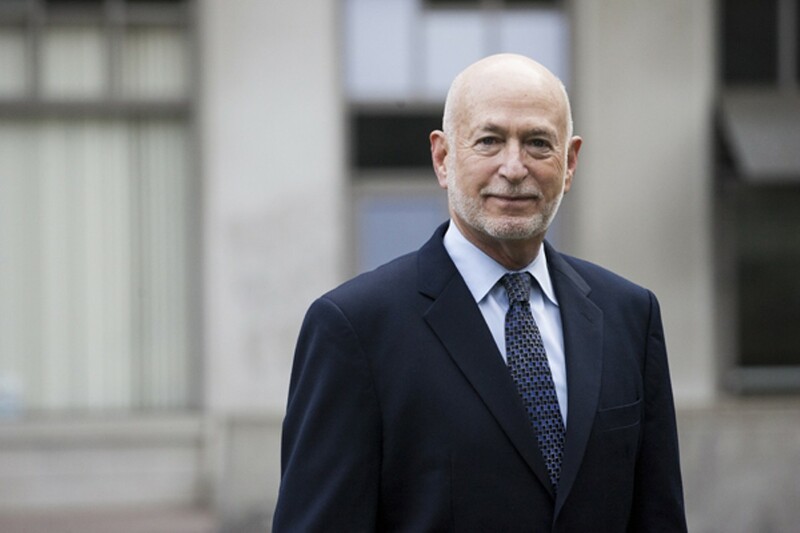 As the former director of the Berkeley rent control board, Siegel also is a strong proponent of protecting tenants' rights, noting that 71 percent of Oakland residents rent their homes and that the city's rent control law is much weaker than Berkeley's and San Francisco's. Siegel, who also has a reputation for being combative, said he could nonetheless work effectively with other elected officials who may not see eye-to-eye with him. "I have the qualities to establish good relationships with people who disagree with me," he said, noting that he has negotiated numerous union contracts over the years. 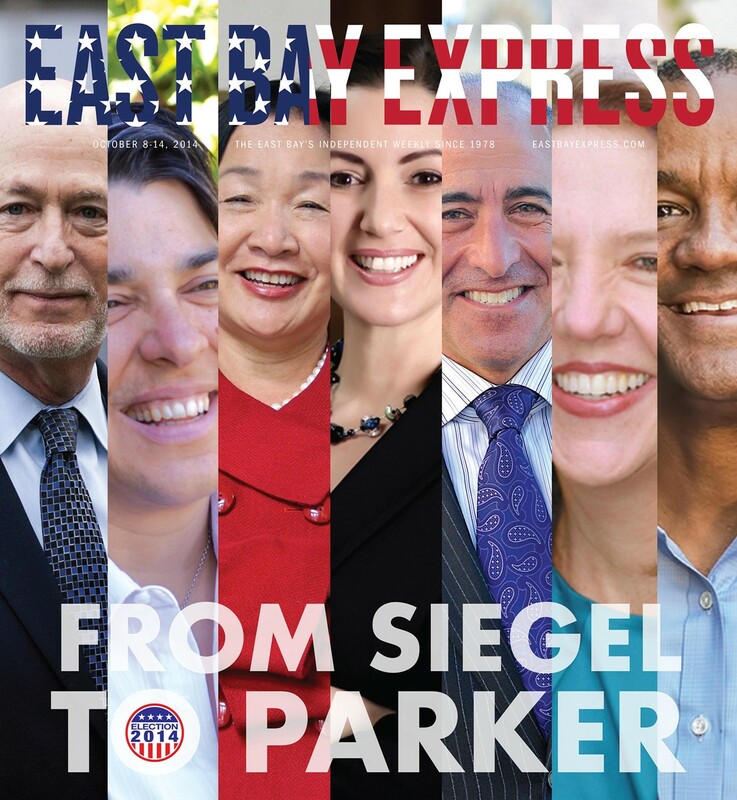 Siegel advocates for more affordable housing — but he's not a vocal backer for building large amounts of new housing in the city, despite the fact that Oakland is suffering from an intense housing shortage, with home prices and rents continuing to skyrocket and longtime residents being displaced from the city.